Since 2007, Daniel F. Pinnow has supported the systemic leadership approach in Chinese companies. Next to his teaching position as Associate Professor of Leadership and Management at the Capital University for Economics and Business in Beijing, he trains Chinese managers regularly in „Leadership in German“ and, in this way, spreads the seeds of German management culture, values, and ethics in Asia. 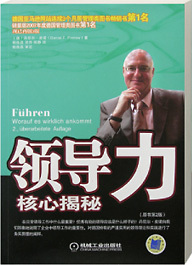 His book, Leadership – What really matters (5th edition in Germany, 2011), was the first German management book published in China. According to a study of the market research institute Asia Pulse, there will be a lack of approximately 75,000 managers in the next 15 years who are needed in sustaining the economic boom. Daniel F. Pinnow is convinced that through personal incentives alone, this gap cannot be closed. „For foreign managers, they have to fight too much with language differences, worldview differences, and cultural diversity in order to do a good job. Currently the young Chinese top managers have knowledge and talent, but very few have enough management experience in order keep in step with their own growing economy. In multi-day seminars, Pinnow prepares Chinese directors, CEOs and executive boards for this new task and leads them into the world of systemic leadership. 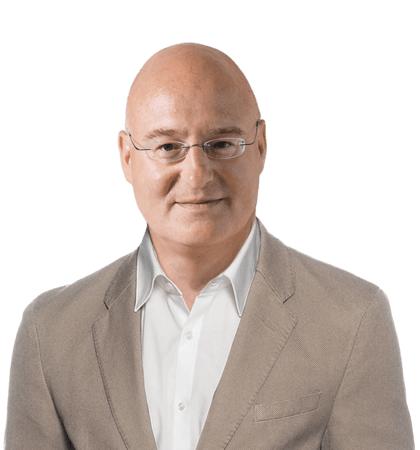 He directs the narrow gaze of the CEO away from single managers or single problems to looking more broadly at the entire system and its objective, personal and time relationships.